Corn or maize is a very diverse species of grass native to the Americas that has been grown for millennia by native cultures. It was domesticated by indigenous peoples in Mesoamerica in prehistoric times, and spread through much of the Americas in pre-Columbian times. Early explorers carried this crop back to Europe, eventually spreading it to the rest of the world because of its ability to grow in diverse climates. 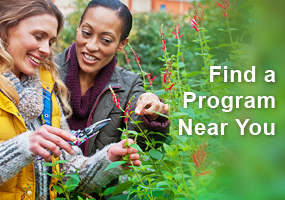 This annual plant produces a leafy stalk that can grow several feet tall. Female inflorescences develop above one or more leaves along the stalk, while the male flowers are borne on the terminal tassel. The anthers shed copious amounts of wind-borne pollen that settles on the ear silks – elongated stigmas to fertilize the carpels at the interior end of the silks. These carpels, which are arranged in rows along the pithy cob, then develop into the individual kernels of the ears. There are several variants of Zea mays used for different purposes. The sweet corn we eat in summer (Z. m. saccharata or Z. m. rugosa) contains more natural sugars than other types of corn. Indian or flint corn (Z. m. indurate) has very low water content and a very hard outer layer on the kernels (giving rise to the common name flint, as in the stone). It is one of three types that was cultivated by Native Americans in the northern part of the US as a staple food. Cultivars with larger kernels are used for making hominy or grits and can be ground for flour or cornmeal. Today flint corn is grown primarily in Central and South America. Indian or flint corn with colorful kernels. Most corn comes in just yellow or white, but Indian corn is much more variable. Some varieties are a single color in shades of white, red, blue and black, but most are multi-colored. 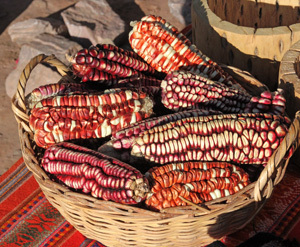 These calico-patterned ears with a patchwork of white, blue, red, gold and yellow kernels result from cross-pollination with plants of solid-colored cultivars. 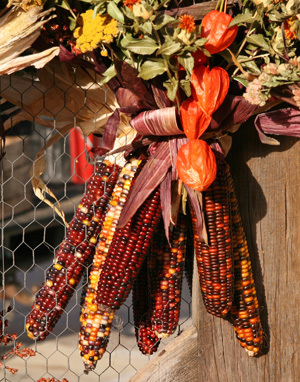 Many types of dried corn are used as decorations in the fall. 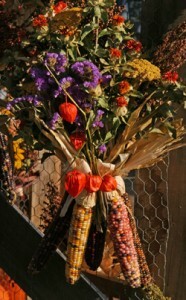 Combine ornamental corn with dried flowers and other items for natural seasonal decorations. These colorful cultivars are used primarily for decoration in autumn, and especially in conjunction with Thanksgiving. They can be used in wreaths, centerpieces and other decorations, along with dried flowers or other plant material. There are cultivars that produce regular-sized ears as well as some that have small, 2-4 inch ears. This type of corn grows the same as regular sweet or field corn. However, when trying to produce solid-colored corn follow the planting instructions to avoid planting cultivars too close together, which will result in calico-colored ears. Another difference from growing sweet corn is harvesting. The ears used for ornamental purposes should remain on the stalks until the husks are no longer green, then should be cured in a warm, dry area for about a week. They can then be displayed or stored for many weeks or months at room temperature. If keeping the ears for decoration in subsequent years, or for seeds to grow plants the following year, be sure to store in animal-proof containers (mice LOVE them!). Local dent corn at a market in Argentina. Dent corn (Z. m. indentata) contains both hard and soft starches and has a pronounced depression or dent at the crown of the kernels when mature. It is frequently used as livestock feed, in processed foods, and for industrial purposes. A local blue flour corn in Peru. Flour corn (Z. m. amylacea) has a soft, starch-filled kernel that is easy to grind. Most cultivars are white, but there are other colors, including blue. It was the chief type grown by Native Americans. Popcorn (Z. m. everta) is a type of flint corn with a soft starchy center inside the very hard, slightly translucent kernel. When heated, moisture inside the kernel produces steam that creates enough pressure to explode the kernel inside out, with the starchy center extruded into a cooked, fluffy white mass. ‘Autumn Explosion’ – is a hybrid developed strictly as a decorative item. 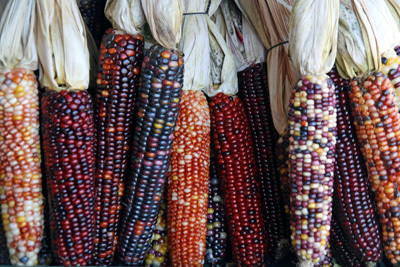 Each 9” ear sports a unique combination of red, white, pink, yellow, brown, and purple kernels. Some kernels may be variegated, striped, or spotted. 15-20% have purple husks. 102 days. ‘Bloody Butcher’ – is an heirloom dent corn used for flour with varying shades of dark red kernels on 8-12” pink to red cobs. The 10-12 foot tall plants produce 2-6 ears in 105-110 days. 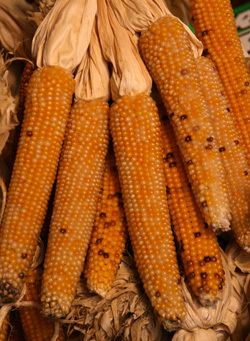 ‘Earth Tones’ – is a unique cultivar of dent corn with pastel-colored kernels in blue, pink, green, yellow, brown and gold on 8-10” ears. 85-95 days. 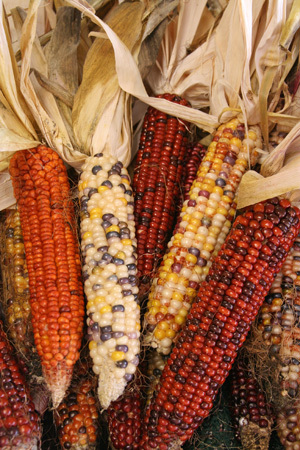 ‘Fiesta’ – is a hybrid developed by the University of New Hampshire with an attractive mixture of yellow, red, white, blue, purple and variegated kernels on the 7-10” ears. Decorative corn with small ears. Many have purple husks. Produces sturdy, 7 foot plants. 92-102 days. ‘Green and Gold’ – is a dent corn with kernels appropriately colored for fans of the Green Bay Packers. Ears are 8-12” long on 7 foot plants. 75-100 days. 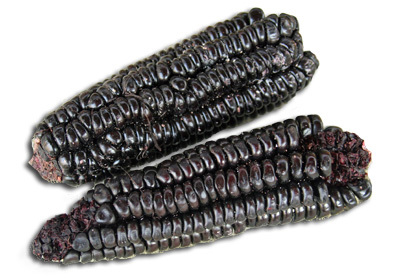 ‘Hopi Blue’ – is an heirloom flint corn with deep blue kernels used for making cornmeal and flour. 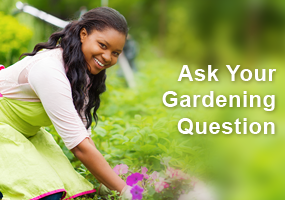 Plants grow 5-8 feet tall and produce 8-10” ears in 100-110 days. 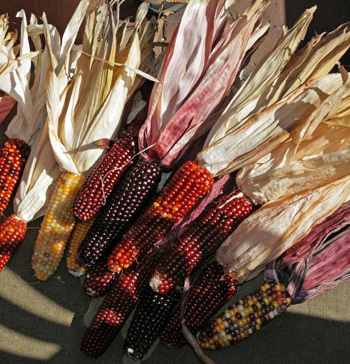 ‘Rainbow’ – is an open-pollinated flint corn with kernels in brilliant red, blue, purple, white, gold and orange shades on 7-10” ears. The husks may be tan or purple. 100-110 days. ‘Strawberry’ popcorn – produces tiny 2” ears with deep maroon kernels. 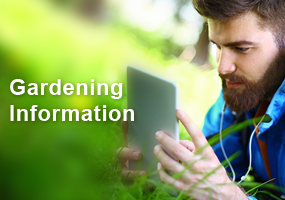 There are many other named and unnamed cultivars available in various sizes and color combinations, with many suppliers offering their own special selections.